This league is for Boys and Girls U15s (Years 8 and 9) Boys and Girls. This league is by selection only and the 2 best athletes from the Power of 10 on the day will be selected. 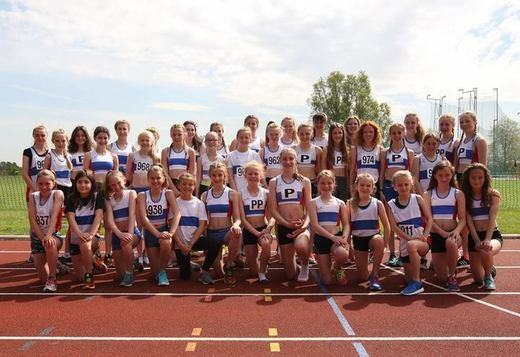 You will be contacted by one of the the Team Managers, Elizabeth Walker -Powell or John Cookson, if you are selected to compete in the YDL League. Contact us today if you are interested in finding out more about our club either as a athlete, official, coach or volunteer. © 2016 - 2019 City of Portsmouth AC. All rights reserved. If you wish to withdraw consent from us holding your personal data please email peter@hfloa.org.uk requesting your data be removed from the site. However, this will only be possible if you cease your membership.